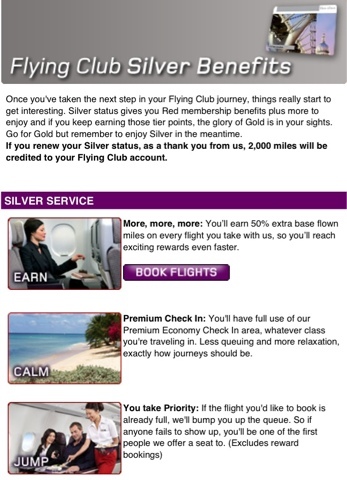 Virgin Atlantic is offering free Flying Club Silver elite status by signing up through this link. While Silver status doesn't get you a whole heck of a lot, free is always good when it comes to elite status. Virgin Atlantic offers award flights from New York to London for 13,000 miles each way, which is one of the lowest redemptions for a trans Atlantic flight. Virgin Atlantic is a transfer partner of both Chase Ultimate Rewards and American Express Membership Rewards, so this deal may come in handy.